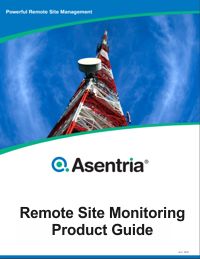 Please view our Case Studies and White Papers on Cell Site Management here, as well as our Product Guide Catalogs. We do ask that you please give us your name and contact info. 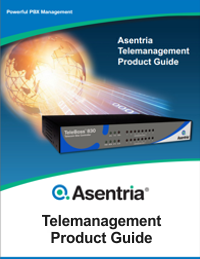 Additional Product Support Information and files can be accessed via our Product Support Portal. 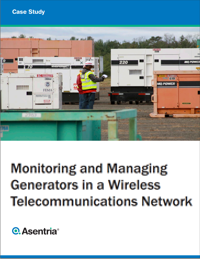 Download our current Product Guide and a selection of White Papers on Cell Site Management topics. We do ask that you please give us your name and contact info. Product Support Information and other support related files can be downloaded from the Product Support Portal.